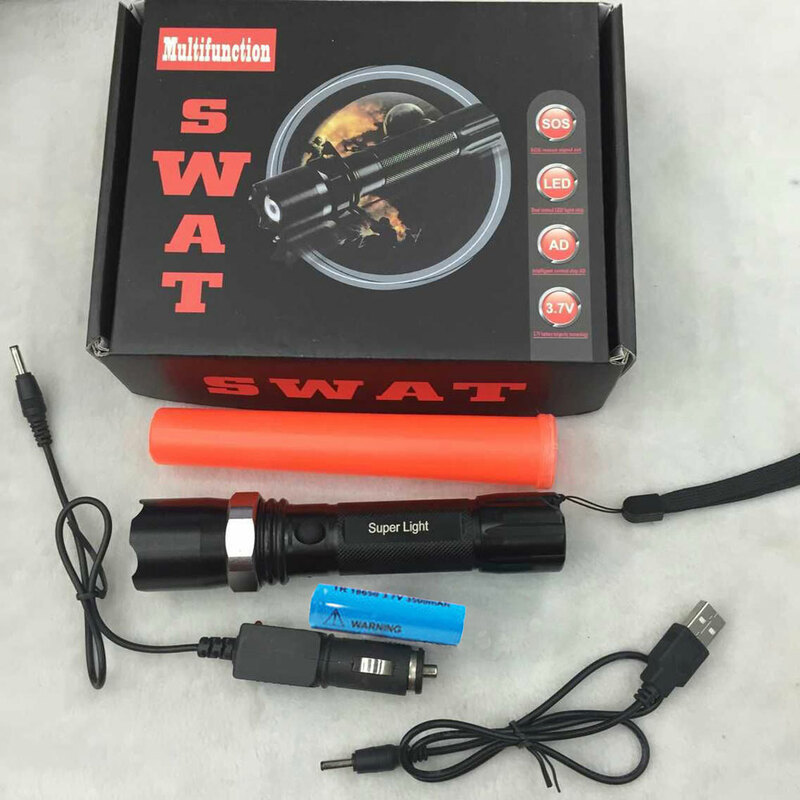 The exceptionally popular, our Swat 3 Modes Dimmable Focusing Rechargeable Aluminum Alloy LED Flashlight is equipped with 120 lumens and 3-hour running time. 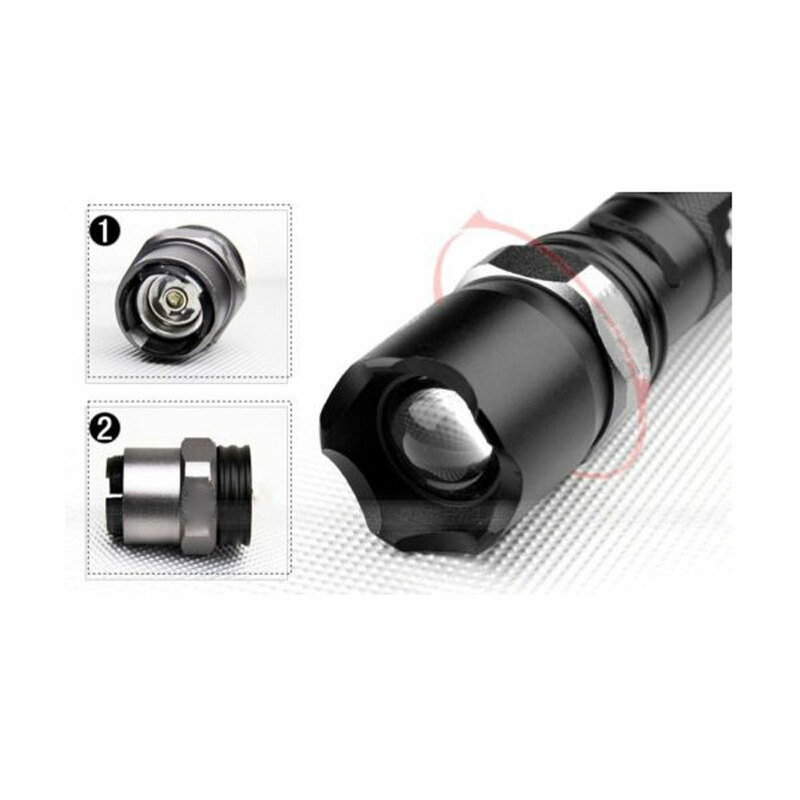 Crafted from high-strength aluminum alloy, this flashlight is of great durability. 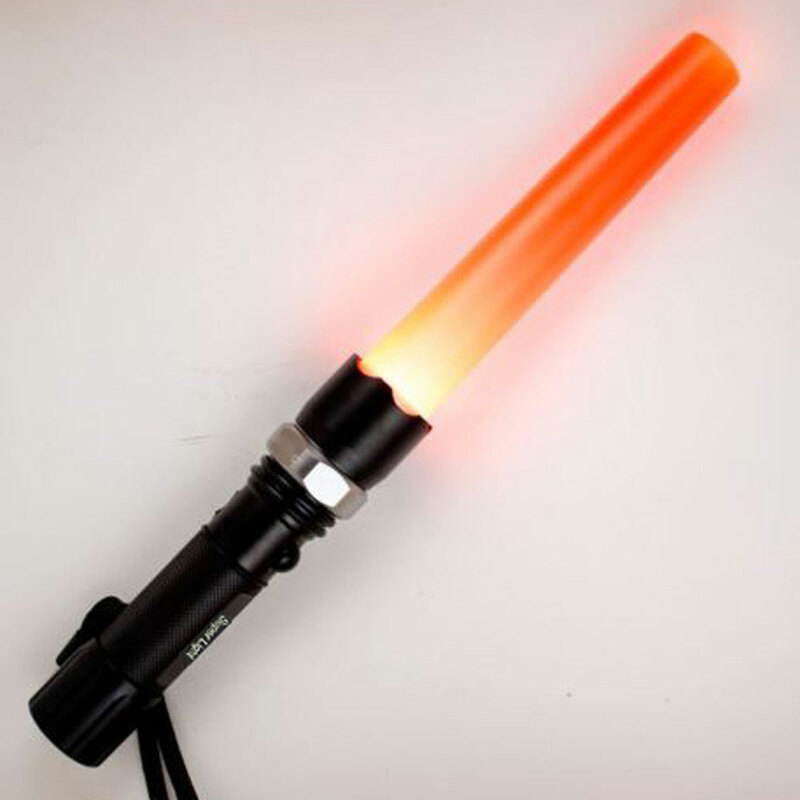 It is shock-resistant as well as water-resistant. 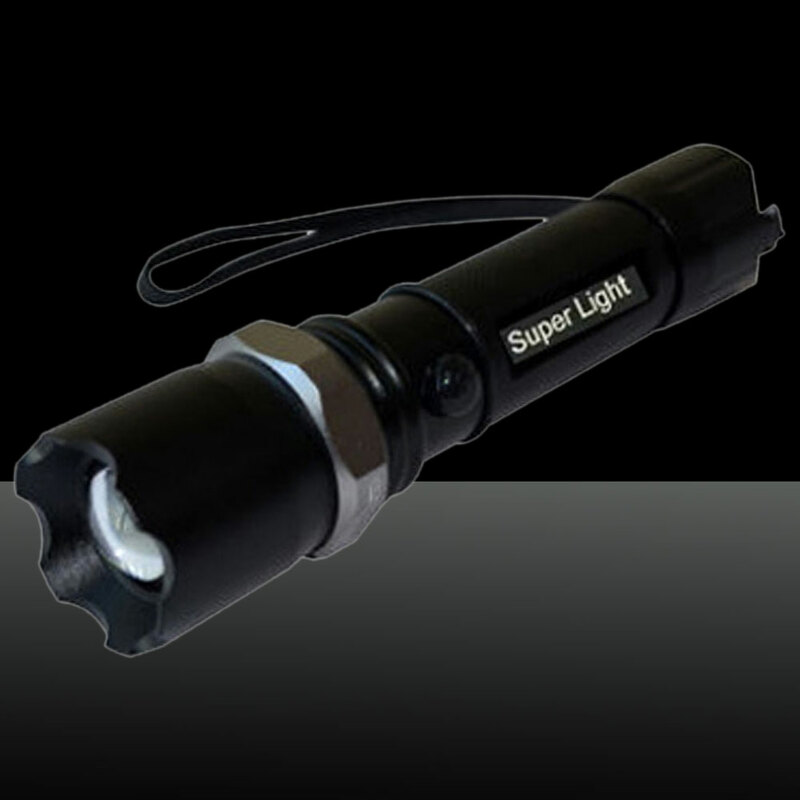 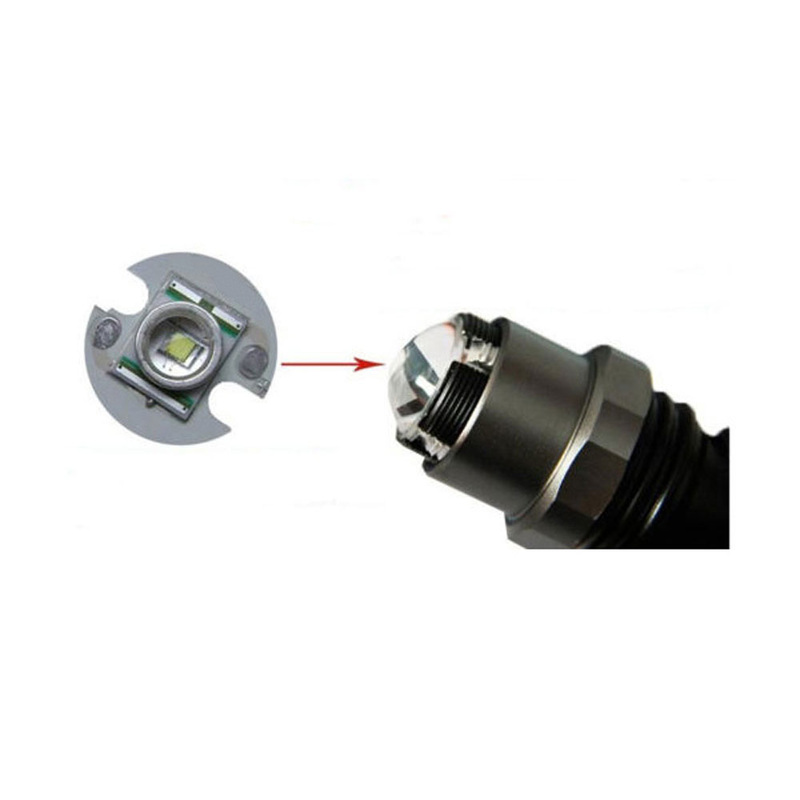 The flashlight features a high intensity XPE bulb allowing its lifespan to extend. 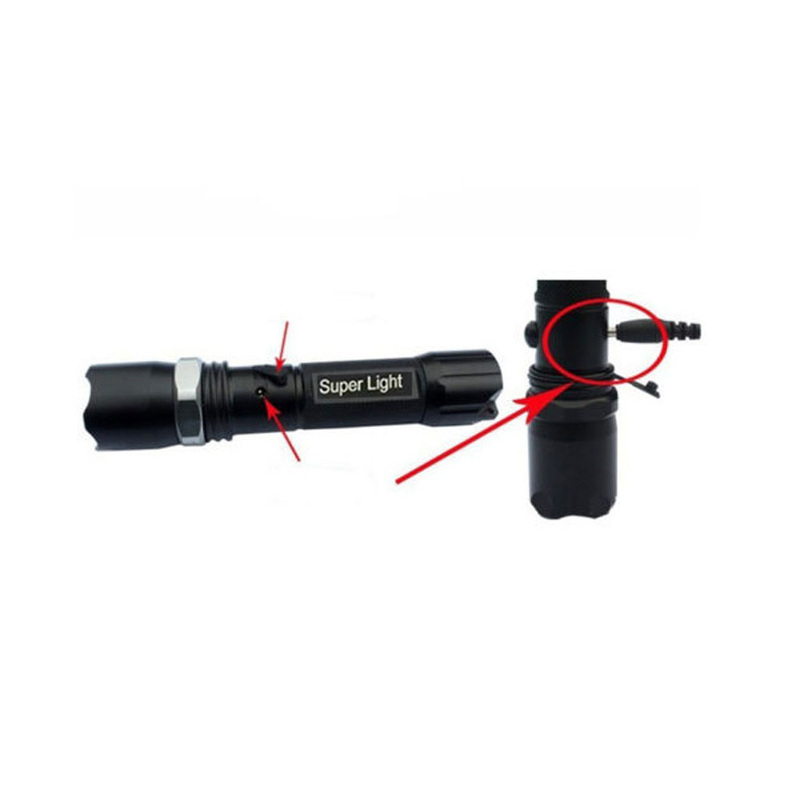 Coming attached with a rechargeable Li-ion battery, it supports continuous working performance. 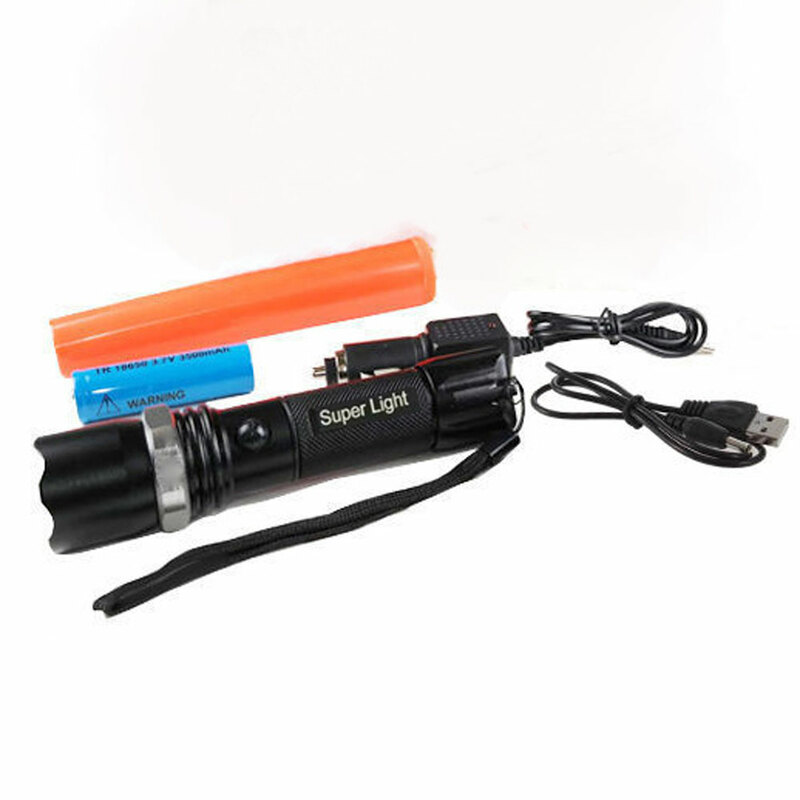 In addition, such a portable and handy flashlight is quite convenient and easy for daily use!